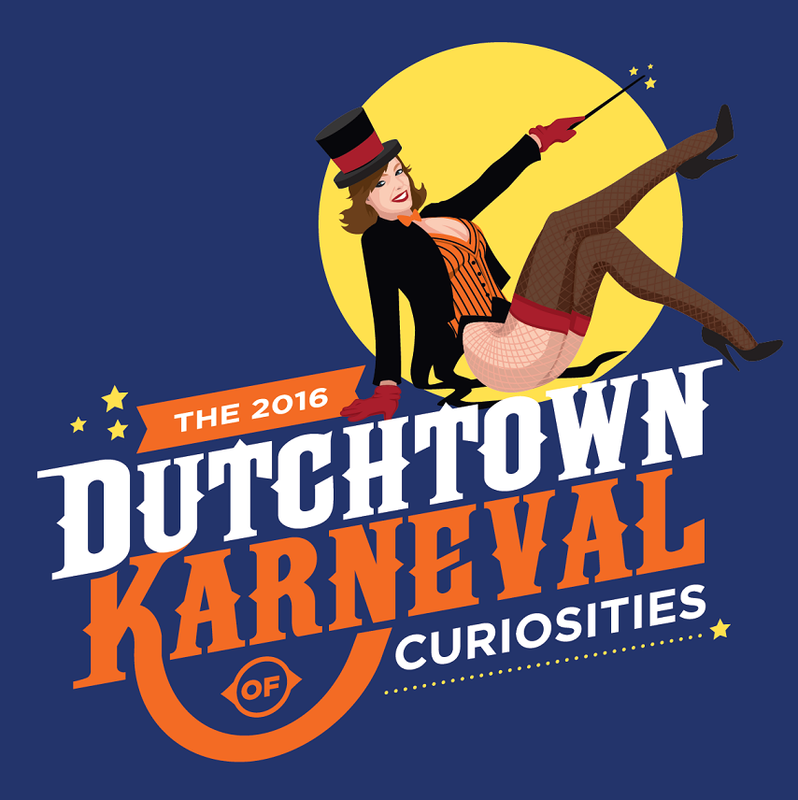 The Downtown Dutchtown Business Association‘s biennial fundraiser is here! Join us on Wednesday, October 26th, from 6:30–10:30 at the Bluffs on Broadway for food, drink, and entertainment, with proceeds to benefit DT2’s Dutchtown CID (Community Improvement District) Public Safety Budget, to increase private police, security and safety initiatives. Get your tickets today! Early bird tickets are available until October 12th for $40, $50 in advance thereafter, or $60 at the door. Tickets cover the four hour open bar, food, and world-class entertainment. Visit the event page for more info on this exciting fundraiser for a great cause. We’ll see you there!